For a large portion of its history, Gwadar was a little to medium-sized settlement with an economy to a great extent in light of distinctive angling. The key estimation of its area was first perceived in 1954 when it was distinguished as an appropriate site for a profound water port by the United States Geological Survey at the demand of Pakistan while the domain was still under Omani rule. The territory’s capability to be a noteworthy profound water port stayed undiscovered under progressive Pakistani governments until 2001, when development on the main period of Gwadar Port was started. In 2013, Gwadar Port operations were formally given over to China. Under the agreement with China, the port will be additionally formed into a full-scale business port, with an underlying development speculation of $750 million. 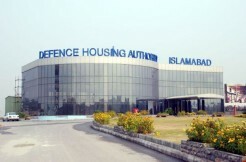 The geographic preferred standpoint blesses Gwadar with the capability of turning into the financial hub of the zone, equivalent to port urban areas like Dubai and Hong Kong. Designed as ‘A perfect Getaway’ for golfing enthusiasts Gwadar Golf city is the hub of economic and business development.  Offering 5 Marla(125 Sq.Yards), 8 Marla(200 Sq,Yards), 10 Marla (250 Sq.Yards) ,1 Kanal (500 Sq,Yards) and 2 Kanal(1000 Sq,Yards) Residential Plots,4 Marla(100 Sq. Yards) and 8 Marla( 200 Sq. 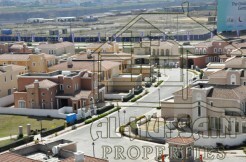 Yards) commercial Plots, and 1 Marla (500 Sq. Yards) and 2 Marla (1000 Sq. 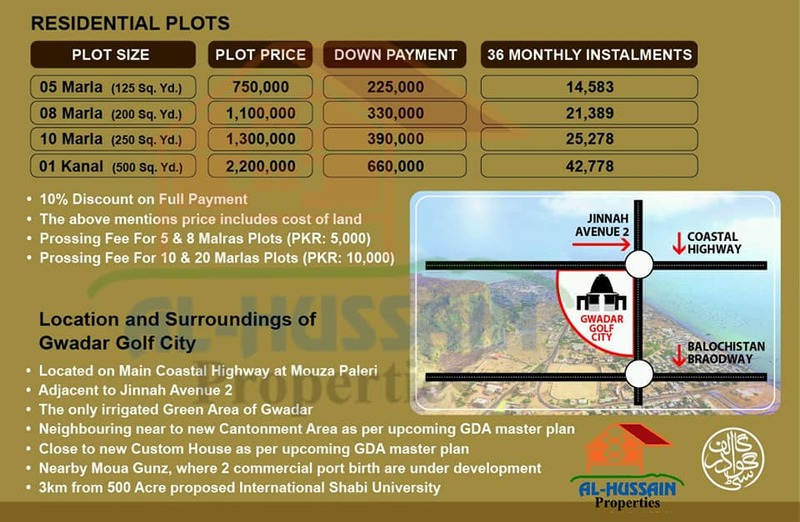 Yards) Exlusive Facing Golf Course Plots ,marvel at the glistening minarets of the Grand Jamia mosque in Gwadar Golf City or essentially spend a relaxing day with your family at our Country clubs. 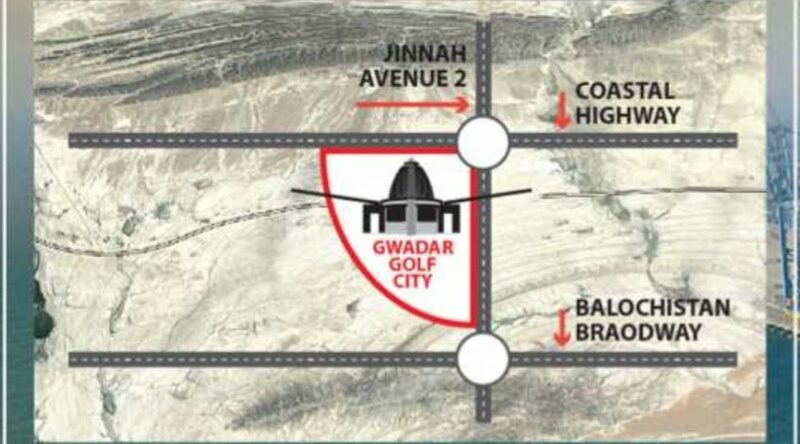 From recreational activities such as a gym and sports center to facilitating all your entertainment needs Gwadar Golf City aims to provide you with all the bare necessities that will help you create a world of your dreams. Seize this opportunity to claim a piece of your own special paradise. Gwadar is an “image of territorial peace and prosperity” on the grounds that it will associate nations around Pakistan to serve their trading advantages, said port Chairman Dostain Khan Jamaldini. The profound water port lies at the union of three of the most monetarily critical districts of the world, the oil-rich Middle East, Central Asia, and South Asia. Beijing is creating Gwadar as a major aspect of the China-Pakistan Economic Corridor, known as CPEC. The two nations propelled the 15-year joint super venture in 2015 when President Xi Jinping went by Islamabad. Under the participation bargain, development or change of expressways, railroads, pipelines, control plants, interchanges and modern zones is in progress in Pakistan with an investment of $46 billion. 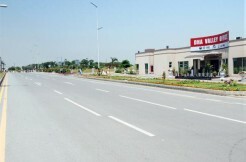 The intent is to connect Gwadar to landlocked western China, including its Muslim-greater part Xinjiang area, giving it access to a shorter and secure course through Pakistan to worldwide exchange. The port will likewise give the most limited course to landlocked Central Asian nations, including Afghanistan, through travel exchange and offering transshipment offices. Chinese fuel imports and exchanging freight will be stacked on trucks and carried to and from Xinjiang through the Karakoram Highway, winding past snow-caped tops in northern Pakistan.